Most children are unusually energetic and cannot sit still. If you notice some kids that suddenly good at sitting still, that might be because they are quietly playing with a finger spinner. These fidget spinners are entertaining little machines that bridge the gap between the therapeutic device and pocket toy. A fidget spinner might be a great help to one of your students in your class who can’t stop moving around! This fidget spinner has twiddle spinner that can last up to 1-3 minutes. It has no 3D print that will break easily. 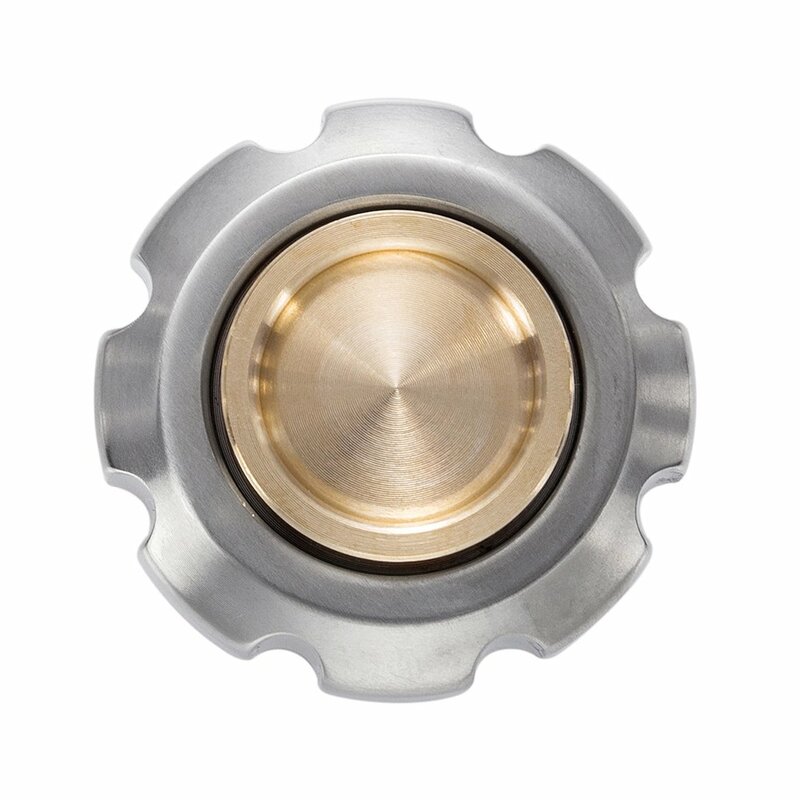 Two caps are also available to protect the bearing center which can be removed easily or you can also replace the bearing on your own. It is also lightweight and very quiet to use. Perfect for classes or work! 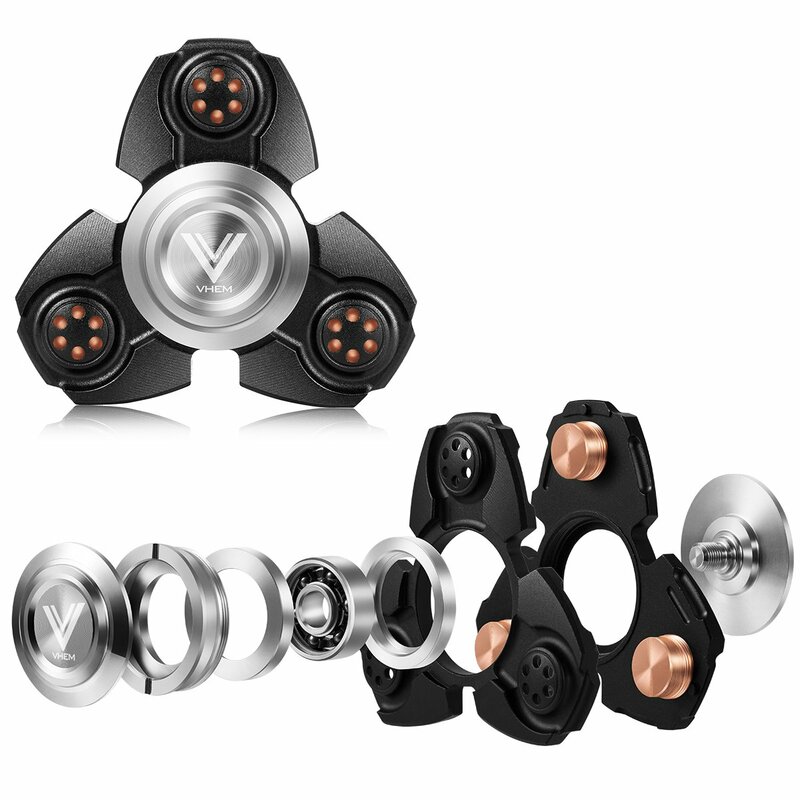 This fidget spinner has the coolest mini design with replaceable MR115 ceramic stainless steel hybrid bearing. It can spin up to 2-3minutes, smoothly and quietly. It is made of non-toxic and corrosion resistant premium TC4 Titanium and brass with precise CNC process. Great for relieving anxiety, ADHD, autism, stress, quitting bad habits, or just staying awake on long car drives. Plus, it offers a 12-month warranty and professional technical support! This fidget spinner can smoothly spin quite long depending on the force of the initial spin. 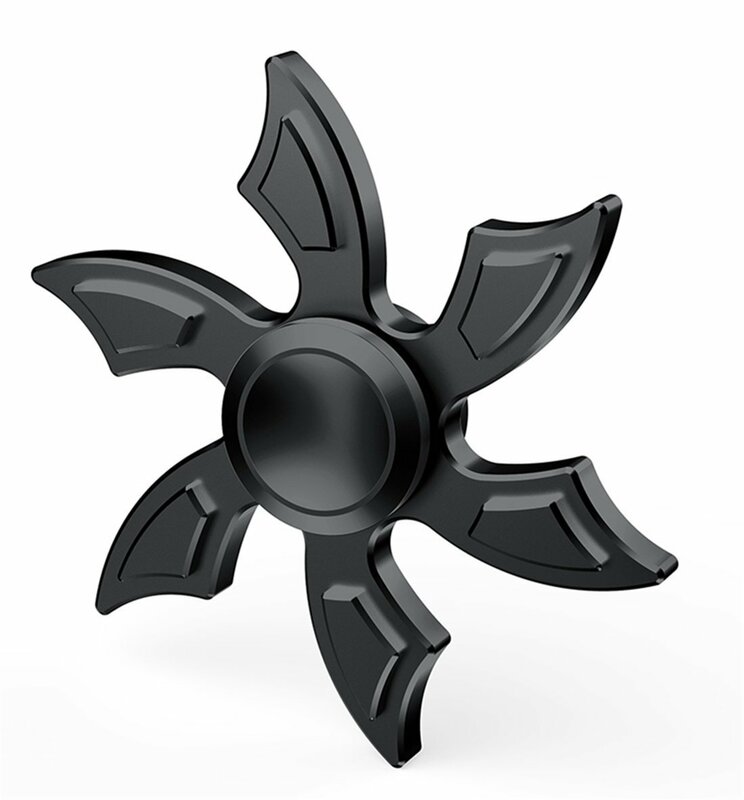 Its concave and brushed center cap allows for a secure grip when operating the spinner with one or both hands. You can also turn your spinner into a perfectly balanced 4-wing, 3-wing (Tri) or 2-wing spinner to challenge yourself. It is also BPA-free for the safety of your kids and comes with a storage pouch. Plus, you can also return the product if not satisfied! This fidget spinner has 12 colorful spinners with 2.95 inches in diameter and 0.31 inches of thickness. It can spin up to 1-2minutes while its round corner and smooth surface can protect your fingers from scratching. Its bearing center is made of 3 steel 608 to increase centripetal force and spin time. Plus, it is low maintenance with no repair and oil to apply. 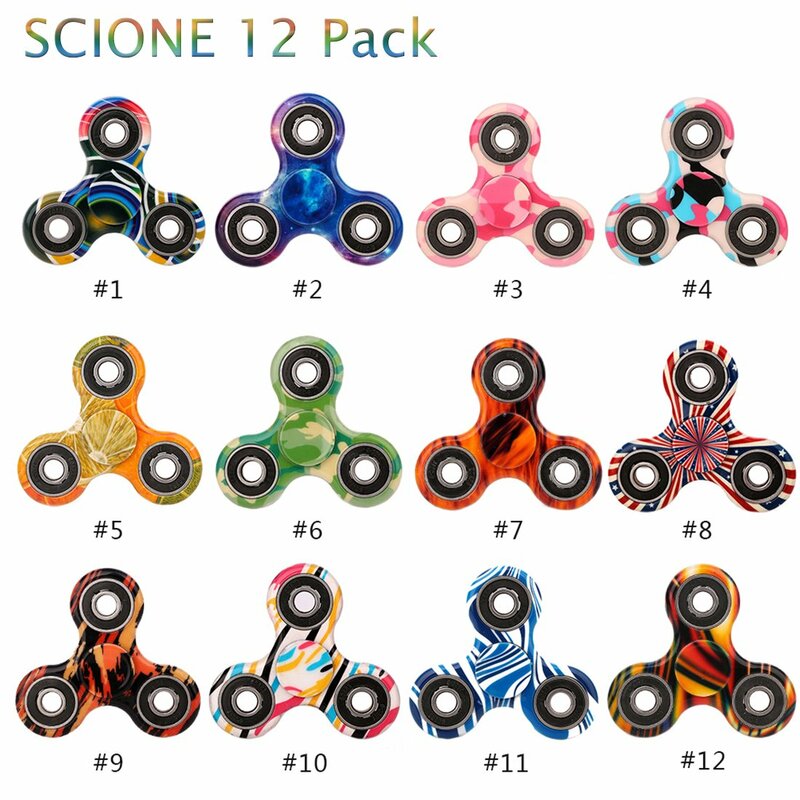 There are plenty of spinners to give away to your kids’ friends! This fidget spinner is suitable for adults and over eight years old. It has 2.5 minutes spinning time depending on the force you use to spin. It is also lightweight and produces no sound when spinning. There’s no need for repair or apply oil to do its best performance. Great for attention disorder issues, like nail biting, smoking, leg shaking, and more! 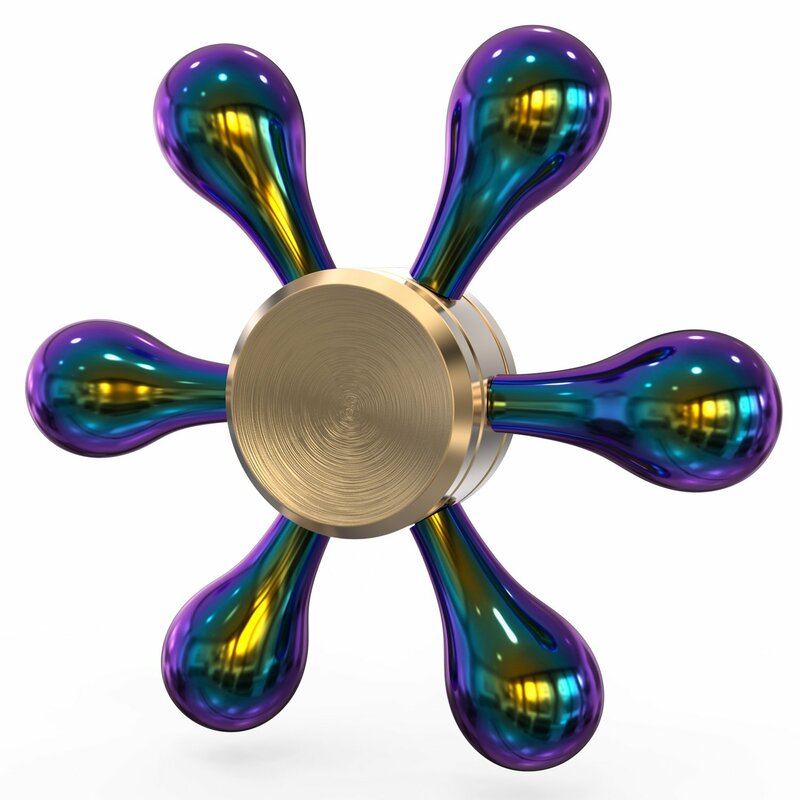 This fidget spinner has a high-quality CNC one-piece aluminum case that can build tritium inserts. It offers an attractive shape, it is portable and detachable. It can keep your hands busy and mind focused while it spins in your finger. 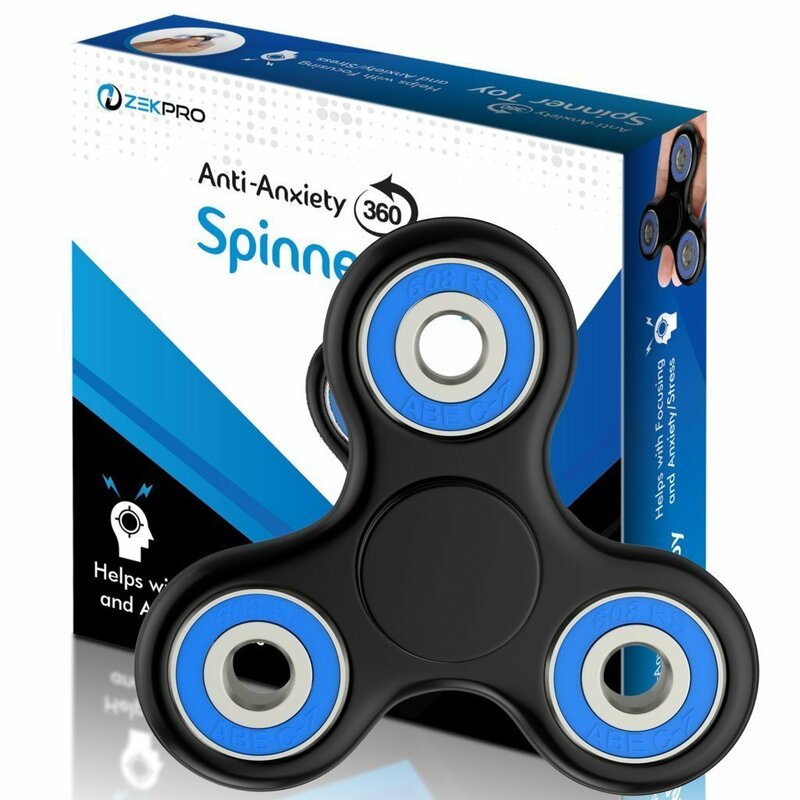 It is a perfect anxiety and stress reliever for ADD, ADHD, ASD, and OCD. Also, a perfect gift for EDC toys enthusiasts! This fidget spinner will bring tension-relieving game not only to your kid but to you who are watching it spinning as well. It can bring out creative ideas within you by increasing your concentration any time on the go. 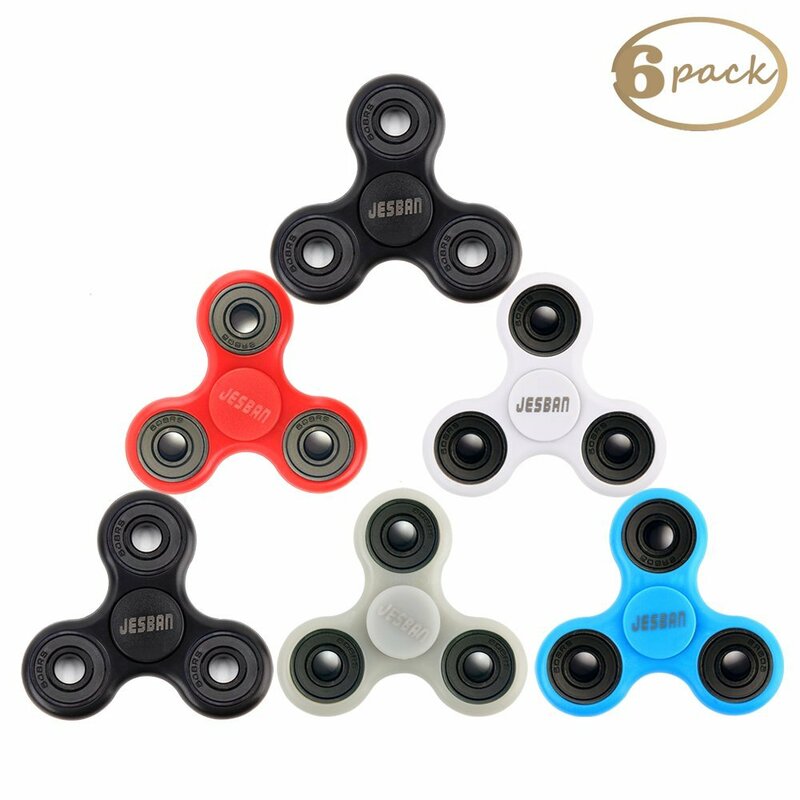 This spinner has the longest spinning time of about 2 minutes at a very reasonable price that put it at the top of our list for the best fidget spinners you can buy. It is a three-armed plastic spinner with the smooth steel-on-steel bearings in the arms as weights. Plus, it is reliable spinner without rattling or squealing!